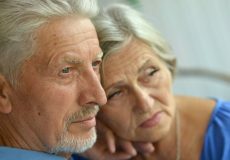 A Family Provision Claim is an application to the Court to seek adequate provision from the Estate of a deceased person. Turnbull Hill Lawyers has helped thousands of clients successfully lodge Family Provision Claims. This includes representing individuals in court (if required) throughout the duration of the proceedings that follow a Family Provision Claim. 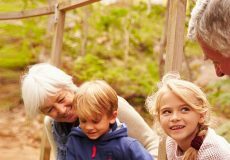 If you are considering lodging a Family Provision Claim, rest assured our Contested Wills & Estates Team has the skill set and experience needed to get the job done to ensure your claim achieves a favourable outcome. Our Accredited Specialists, Warwick Gilbertson and Adrian Corbould, have helped hundreds of clients achieve favourable outcomes in Family Provision Claims. 1. Who can make a Family Provision Claim? We have listed everyone who is eligible to make a Family Provision Claim in NSW on our ‘Contesting a Will‘ page. Visit that page and read FAQ #2. 2. 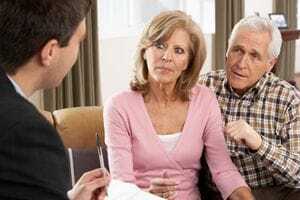 Is there a time limit for making a Family Provision Claim? 3. What factors does the Court consider in a Family Provision Claim? 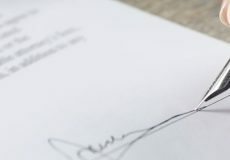 We have listed all of the factors the Court considers in a Family Provision Claim in NSW on our ‘Contesting a Will’ page. Visit that page and read FAQ #6. 23/10/2018 by Justine Aubin Why make a Will if it can be contested?